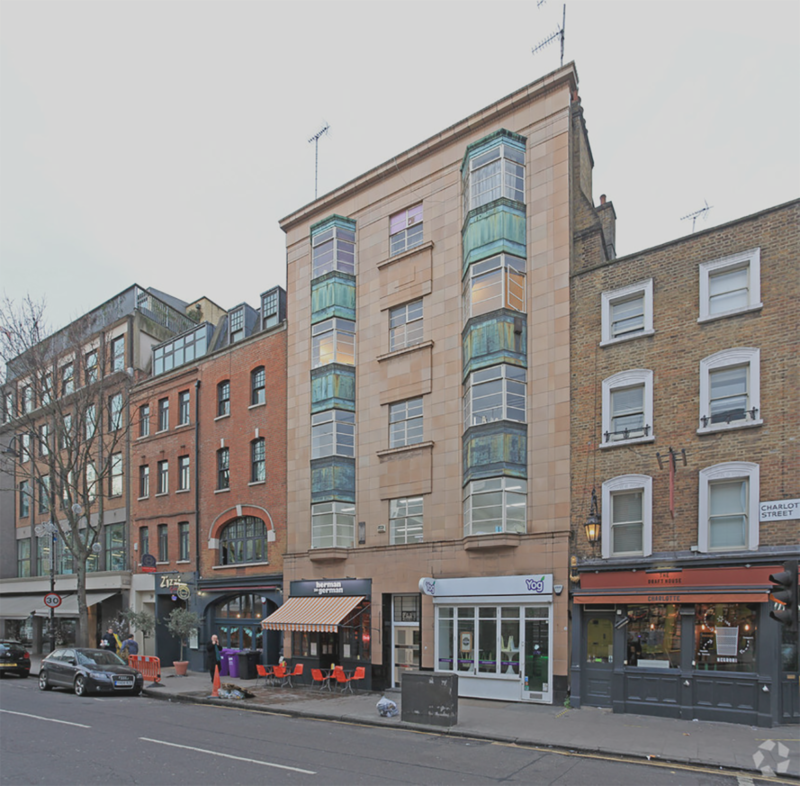 The property is situated on the west side of Charlotte Street just to the South of the junction with Goodge Street. The Charlotte Street Hotel is a few doors away, in addition to a variety of restaurants, bars and shops. Comprises the entire 1st floor media with exposed brickwork and wood flooring totalling approximately 1,000 sq ft currently laid out in open plan layout with a small office, kitchenette and its own WC facilities.